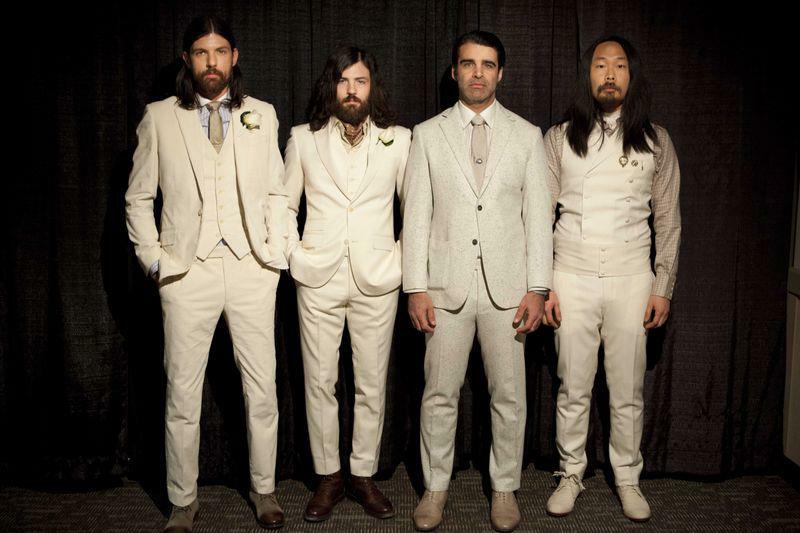 The Newport Folk Festival announced this past Friday that The Avett Brothers will be the headliner for Saturday's show. The festival has also recently announced Feist, Amanda Palmer, Colin Meloy, Justin Townes Earl, Old Crow Medicine Show and Beth Orton among others. The Newport Folk Festival takes place July 26 - 28 at Fort Adams State Park in Newport, RI. Saturday and Sunday tickets are sold-out. Friday tickets are still available. Joe Fletcher's "Nashville To Newport"